The personalised Fitall Flex Cap is a true crowd pleaser. 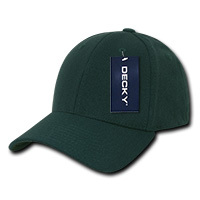 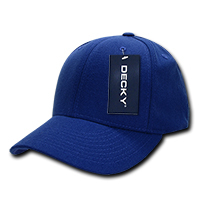 The classic baseball cap is something that we are proud to transform for your promotional needs. Our custom branded FitAll Flex Cap is highly useful, sporty, and stylish. 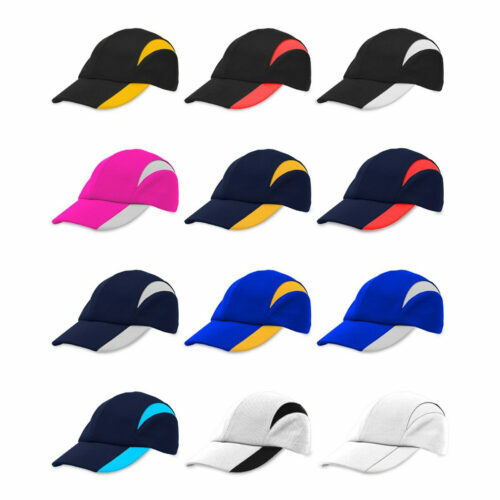 Choose from any of these cool colours in our wide colour set—black, light black, brown, cardinal, charcoal, forest, gold, grey, kelly, khaki, maroon, navy, olive, orange, purple, red, royal, sky, stone, teal, white, and ghost white. 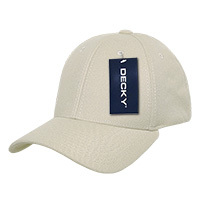 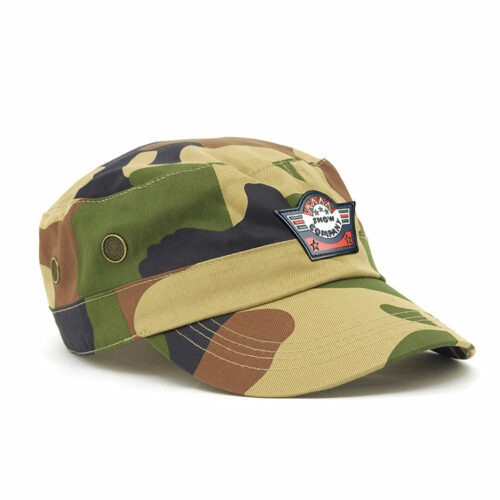 The printed FitAll Flex Cap comes in a hardy six-panel design with stitched eyelets and a pre-curved peak. The 97% acrylic and 3% spandex material behind this cap makes for a stretch-to-fit design for your comfort. Elastic and durable, this cap will truly stand the test of time against the elements, rain or shine, and however many gentle cleanings it might take to keep it in tip-top shape. 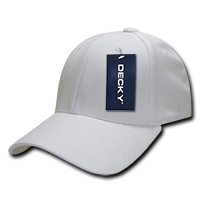 The custom printed FitAll Flex Baseball Cap is the perfect blank slate, and your brand logo on the front panel will be the centerpiece. The solid colours will help your brand design stand out crystal-clear. 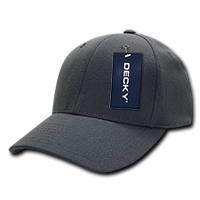 Just choose any in our palette to best represent your brand identity, and make any gift recipient or team member of yours showcase it with pride. We also have a baseball cap that comes with a mesh back for more cooling effect. 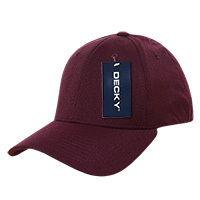 The promotional Air Mesh Baseball Cap will be a great product for those who wear caps but want a good air circulation on their heads. For a more traditional cap, you should also check out our personalised Premium Brushed Heavy Cotton Cap. We suggest that you also consider accompanying your promotional caps with confectioneries for maximum effect. Our custom Chewy Fruits will help strengthen your branding when given away with your caps. 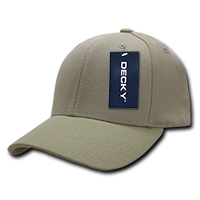 You can call us if you’d like to learn more about our products and services. 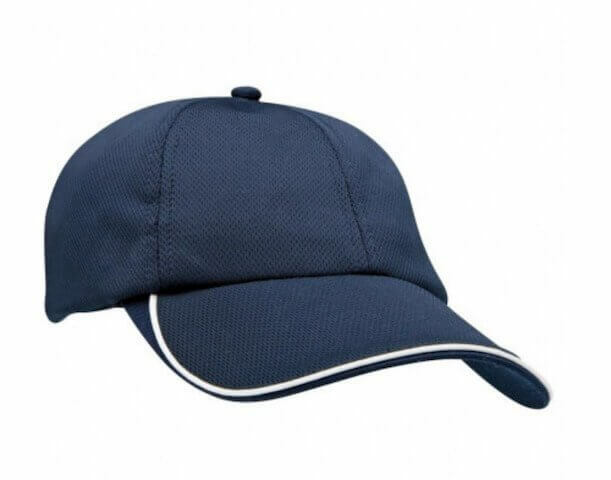 Dial 1300 008 300, or send us a chat message.